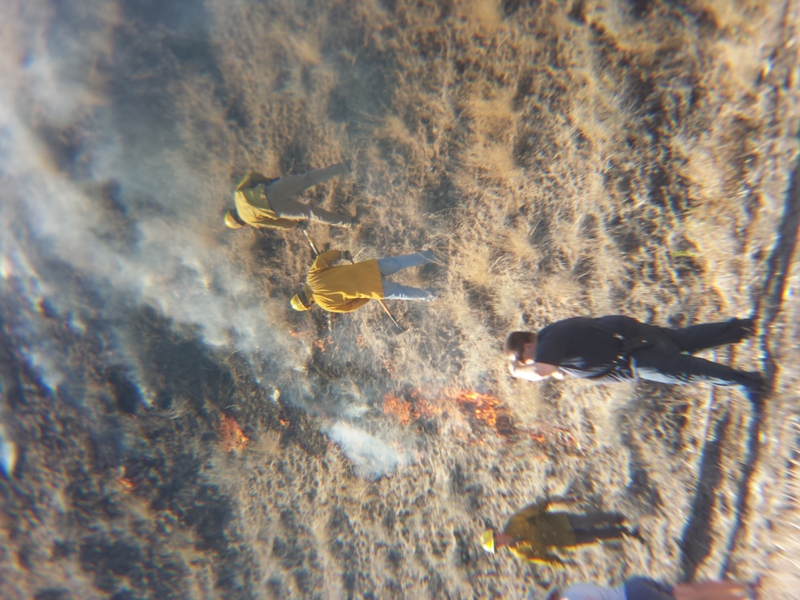 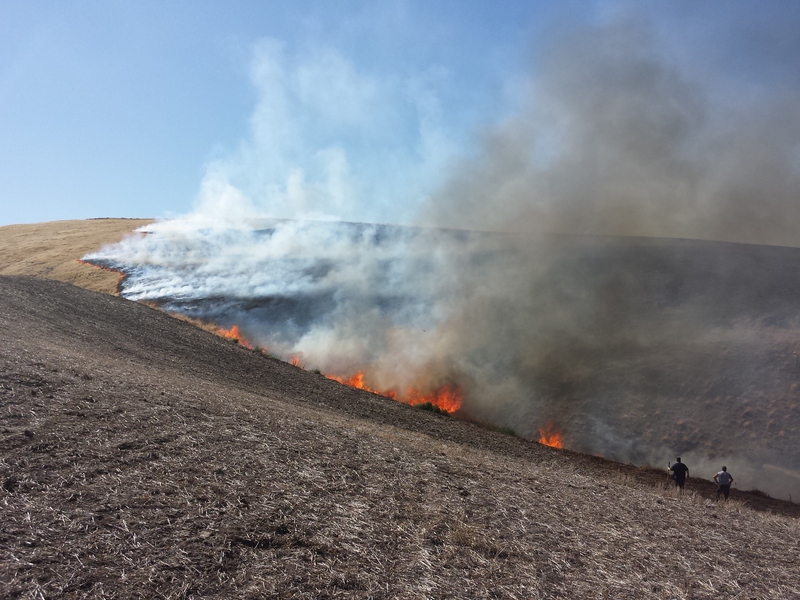 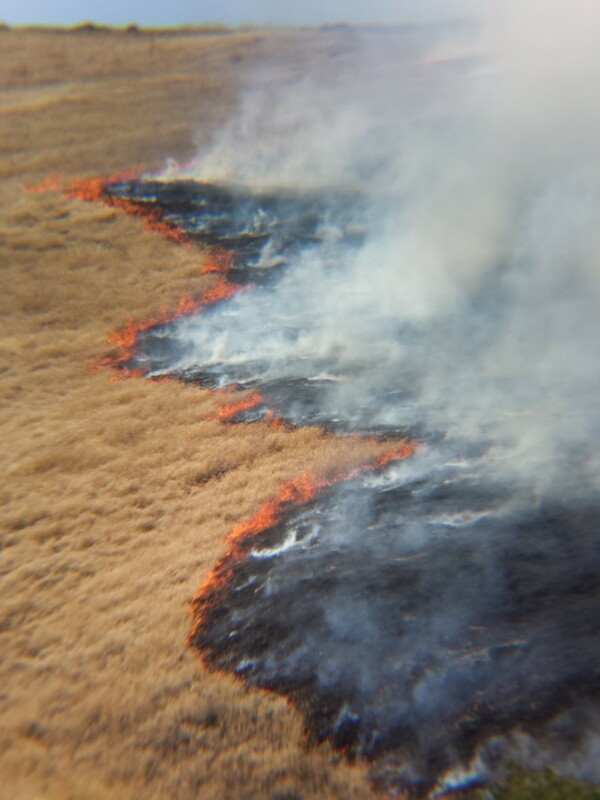 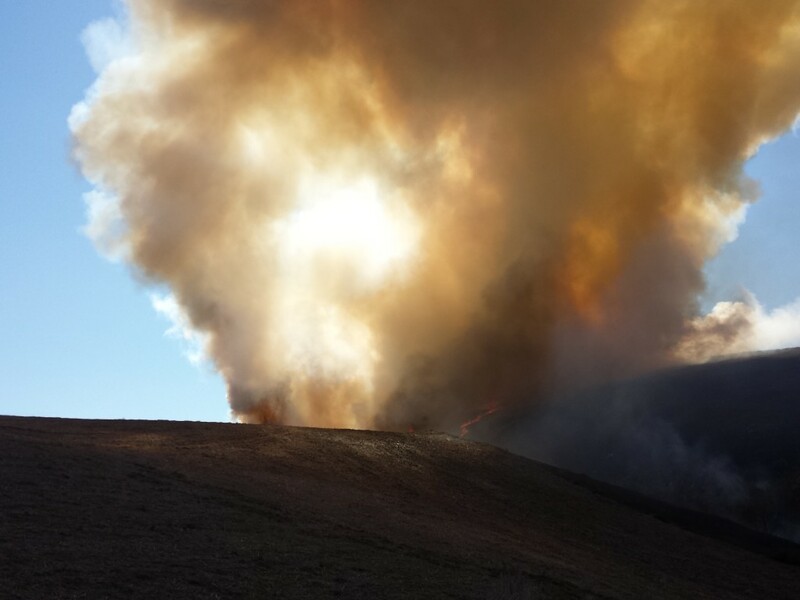 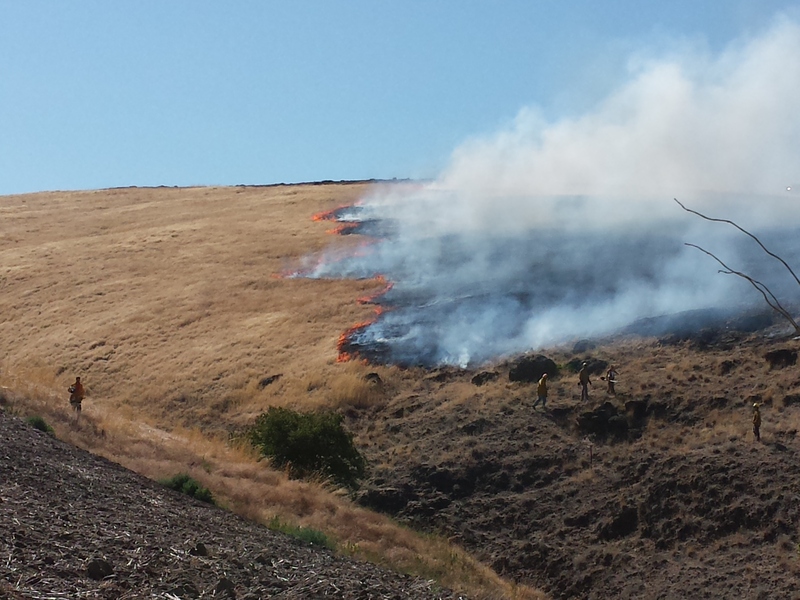 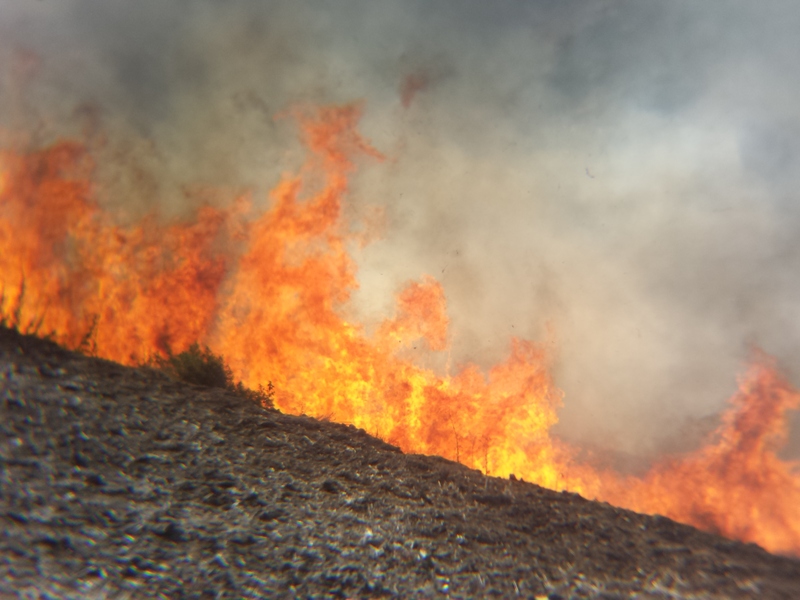 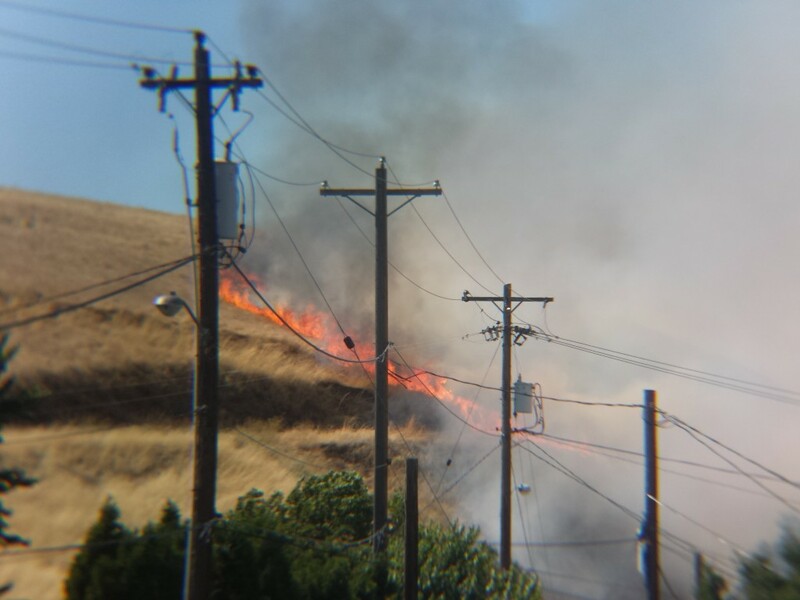 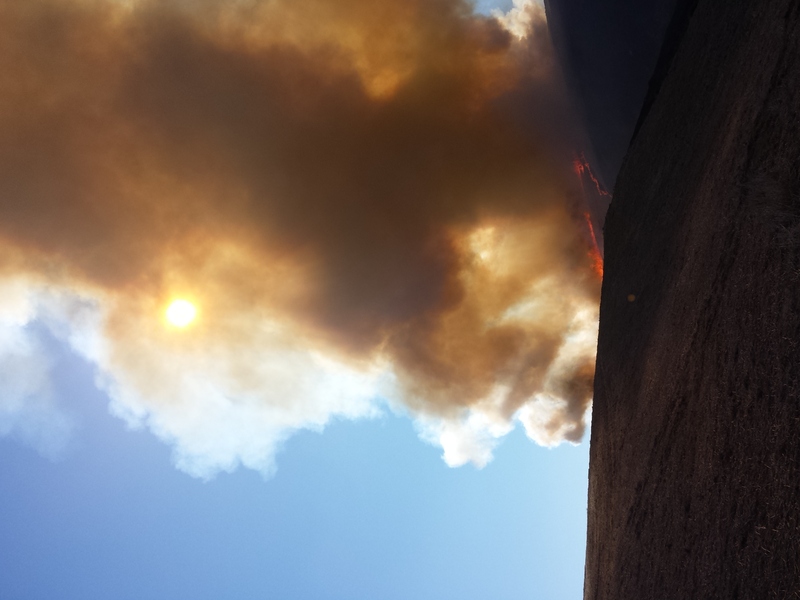 The Milton-Freewater firefighters helped to contain a large wheat field fire on the hill near Yantis Park at about 3:30 p.m., Thursday, July 24, 2014. 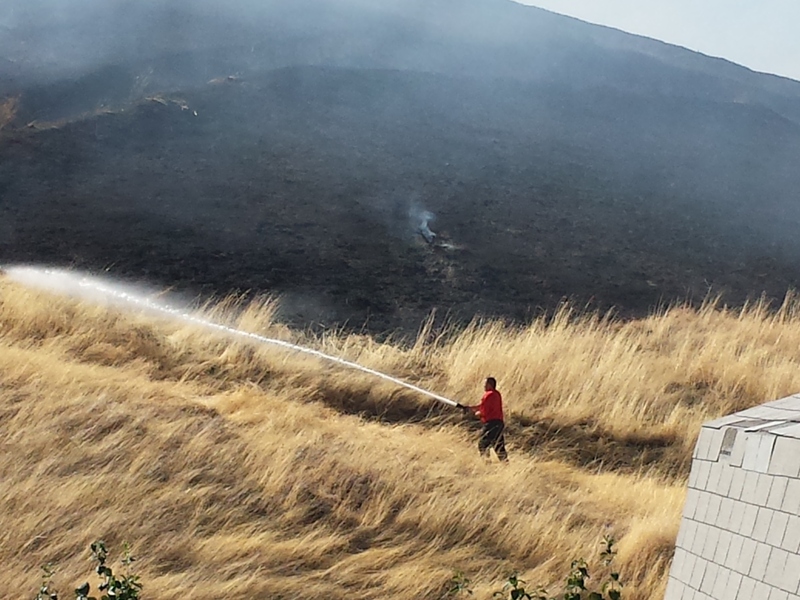 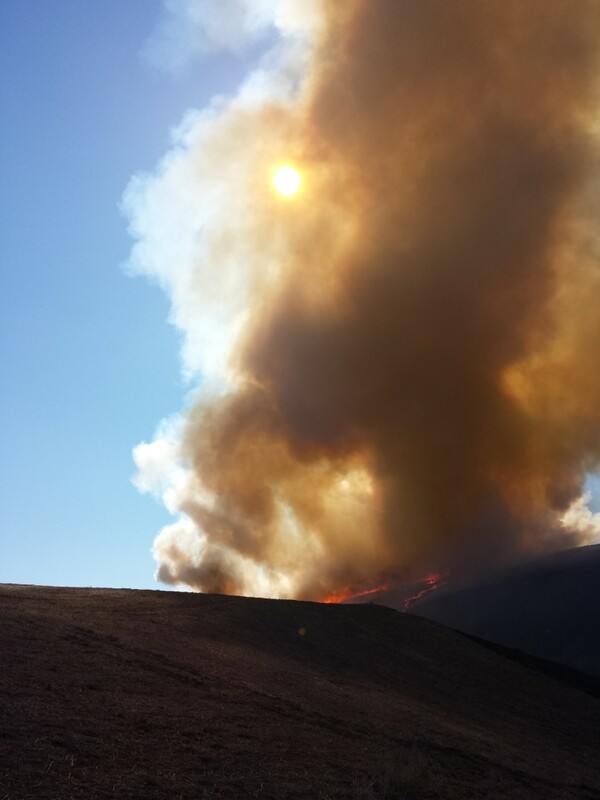 Controlled back-burning, firetrucks, hoses, and lots of shoveling kept the fire from reaching any of the homes. 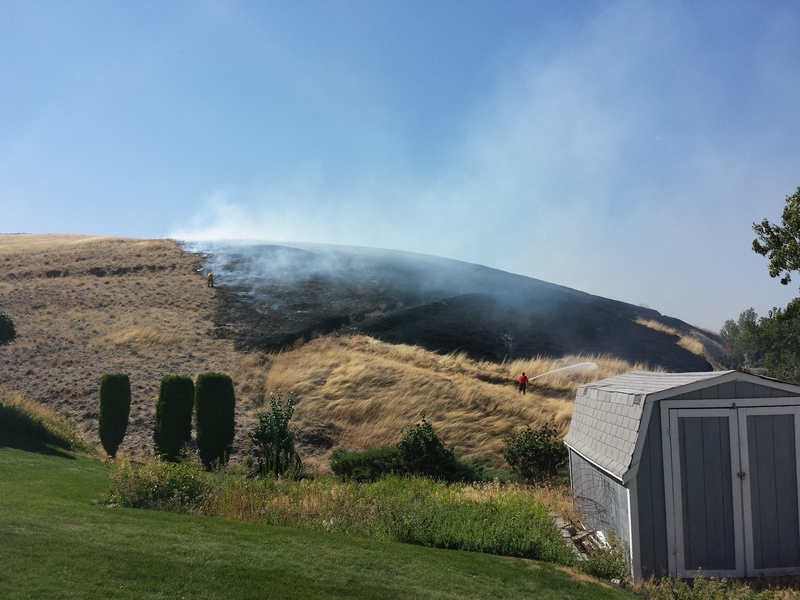 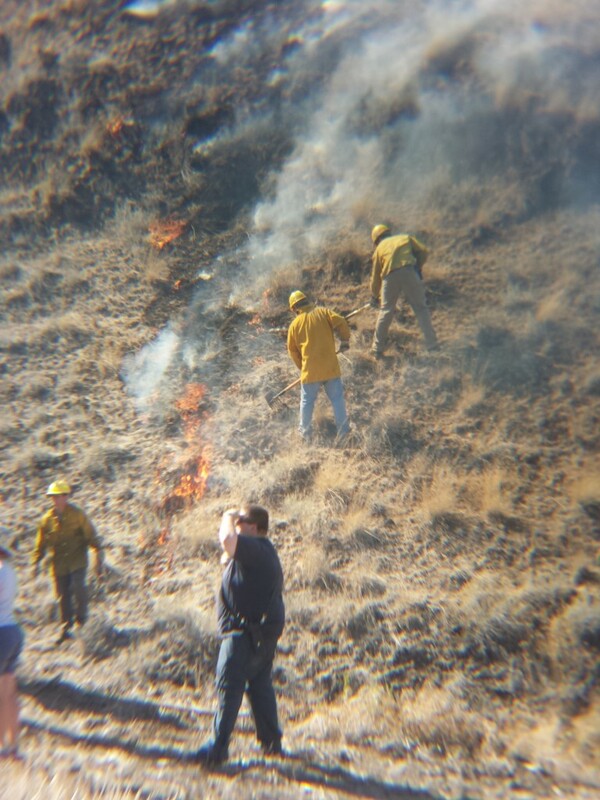 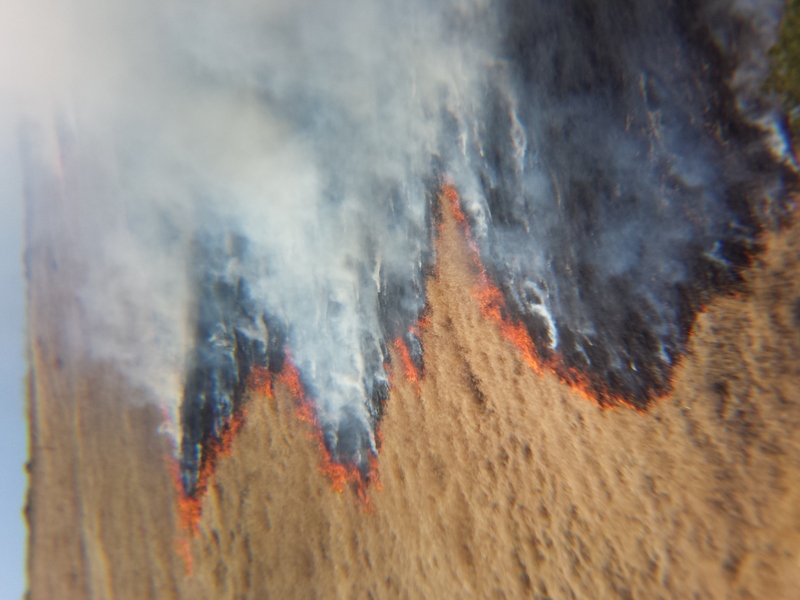 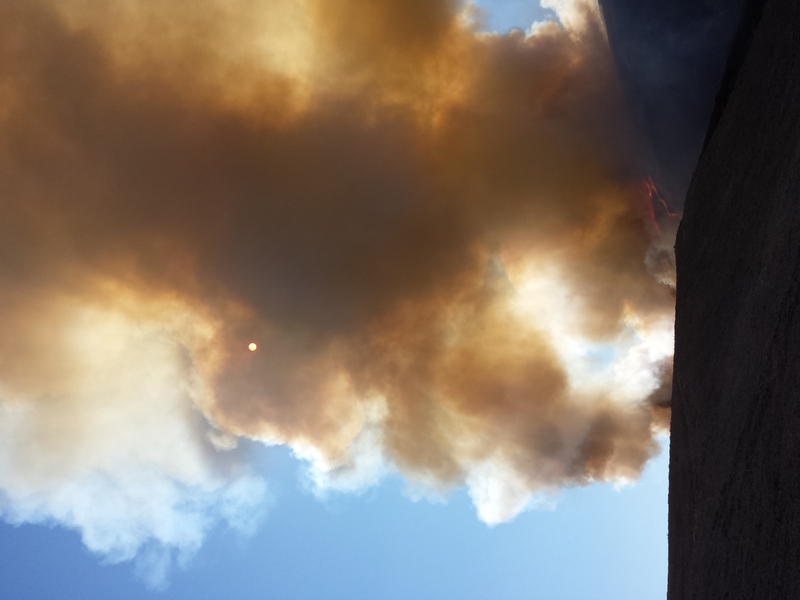 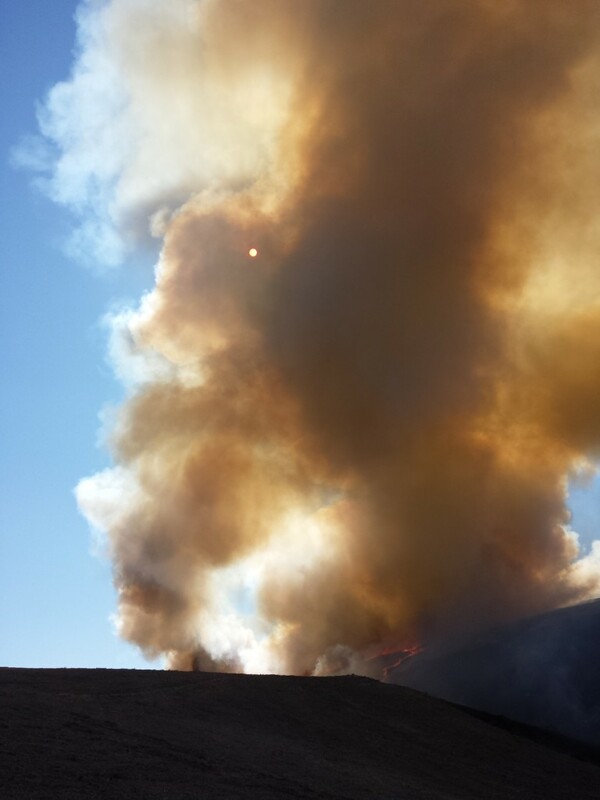 The video below shows the spread of the fire along with an interview of the Milton-Freewater Fire Chief Shane Garner. 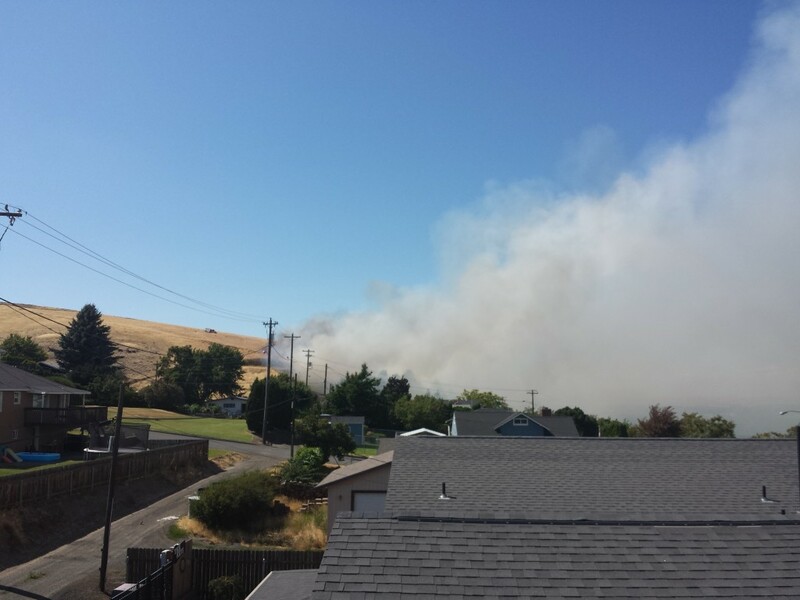 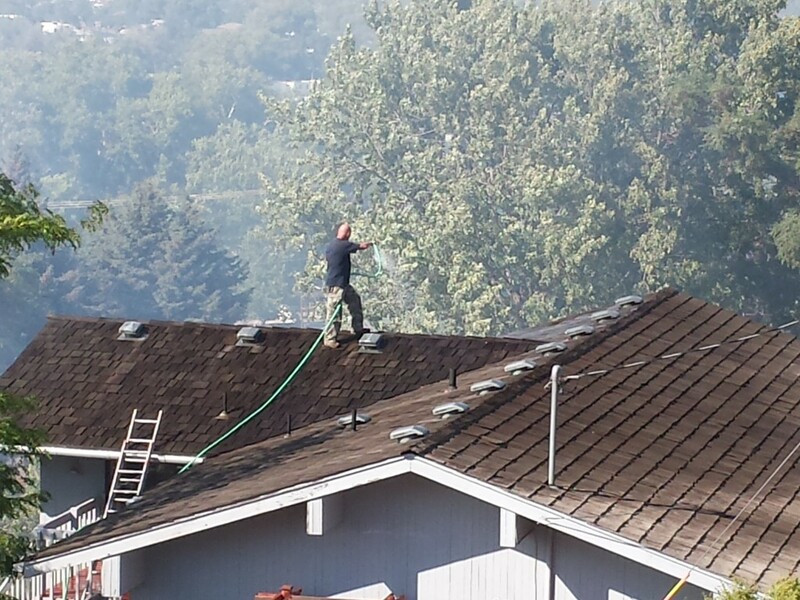 One Response to "Milton-Freewater, Oregon – Firefighters Save Several Homes from Burning Down"